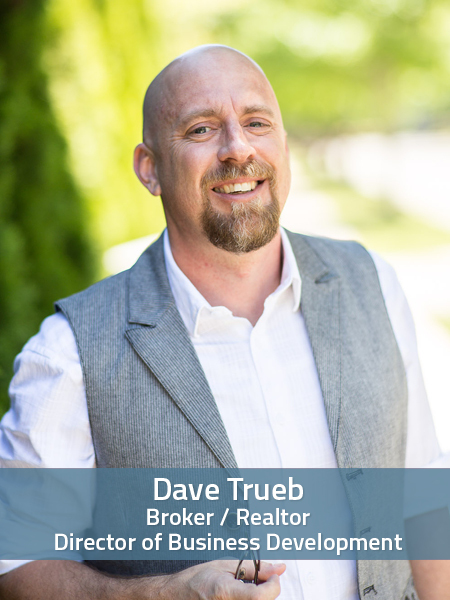 Dave brings a wealth of education and experience to the team including more than a decade as an agent and broker within the Real Estate industry. Graduate of the University of Alabama and the proud father of 2 children, Dave is a number cruncher and has a gift for determining current market values. Best kept secret in Huntsville? There are two “sides” in the home buying decision. One is logical/financial. The other is purely emotional. Approach your purchase equally from both sides. I had two terrible Realtor experiences. I knew (from past experience) that I was good at service and at protecting people’s interests in a deal. I wanted to bring that to an industry that seemed to be short on people with an active interest in the customer’s goals. What do you remember about your fist Home Sale?